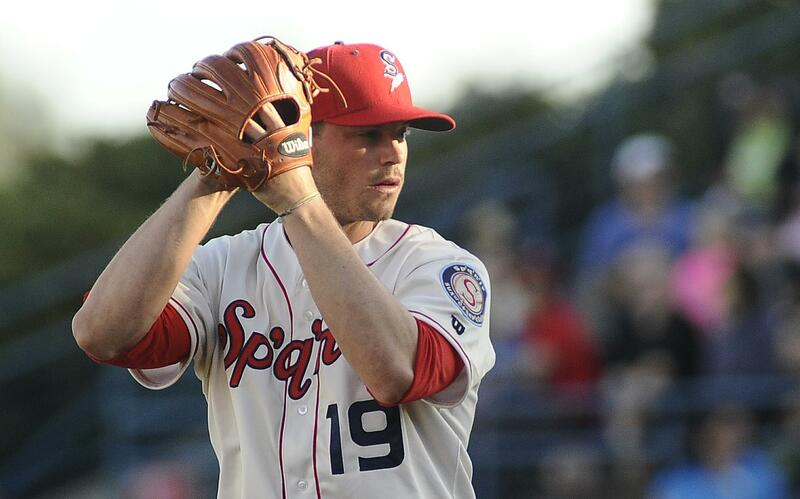 Spokane Indians pitcher Royce Bolinger wasn’t the only former Gonzaga player to earn a start on Friday at Avista Stadium. Jeff Bohling, the 2016 West Coast Conference Player of the Year, played second base for the Boise Hawks, his second year with the Colorado Rockies’ organization after being drafted in the 17th round of the 2017 draft. Bolinger’s career at Gonzaga was a few years before Bohling’s. When the two faced each other in the second inning, Bohling roped a double. The Bellevue native was happy to be back in Spokane, a year after sustaining a concussion that sidelined him most of the 2017 season with the Grand Junction (Colorado) Rockies. Published: June 15, 2018, 9:26 p.m. Updated: June 15, 2018, 9:57 p.m.